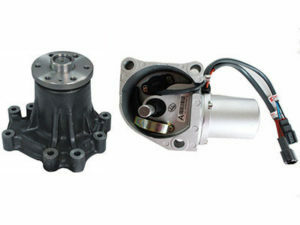 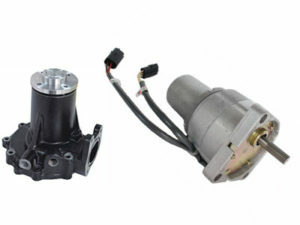 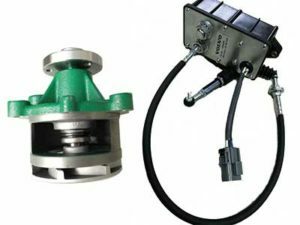 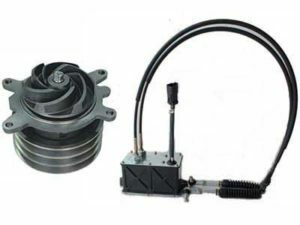 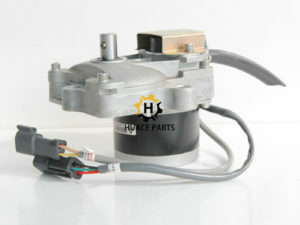 Our mainly products are included Electrical parts, Rubber parts, Throttle motors, Gear parts, Turbochargers and so on. 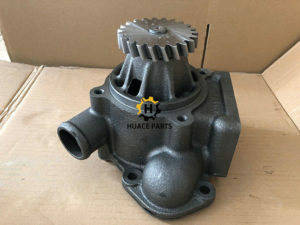 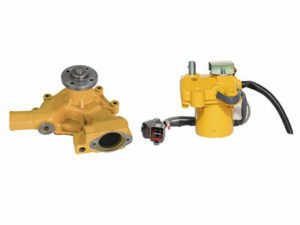 Huace Construction Machinery Parts Ltd is a professional enterprise of trading machinery parts including original and replacement suitable for machines like KOMATSU, CATERPILLAR, HITACHI, KOBELCO, DOOSAN, VOLVO and so on. 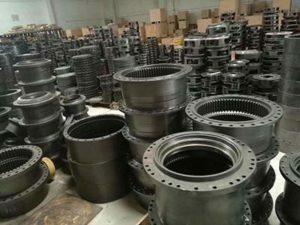 We are located in Guangzhou, south of China with convenient transportation access.